According to a letter released Feb. 21, the acting chairman of Santee Cooper's board told South Carolina Gov. Henry McMaster that the company plans to pay around $16 million per year to make sure both of the unfinished reactors at the V.C. Summer Nuclear Station aren't destroyed. Santee Cooper, South Carolina's utility service provider, announced it plans to pay a hefty price to preserve the equipment and parts at an abandoned nuclear reactor site. According to a letter released Feb. 21, the acting chairman of Santee Cooper's board told South Carolina Gov. Henry McMaster that the company plans to pay around $16 million per year to make sure both of the unfinished reactors at the V.C. Summer Nuclear Station aren't destroyed, the Star Tribune reported. Santee Cooper also said it expects to spend around $3 million annually for storage warehouses. The board also plans to vote to assume ownership of SCANA's 55-percent stake in both the site and equipment, the Star Tribune reported. 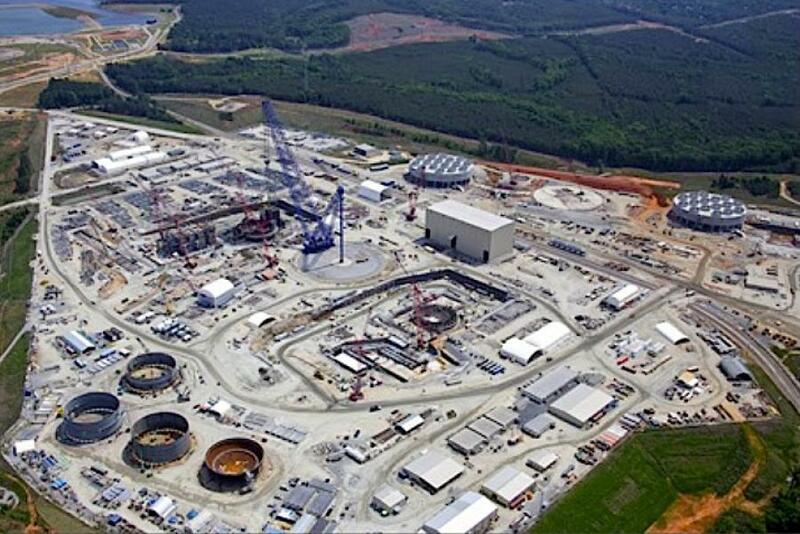 In 2017, Santee Cooper and South Carolina Electric & Gas Co. decided to abandon the multi-billion-dollar project after Westinghouse, the lead contractor, filed for bankruptcy. Some state officials, including Gov. McMaster, have reservations about preserving the site, and would like to eventually sell it or restart construction, the Star Tribune reported. In addition, Gov. McMaster is in the process of negotiating a sale of Santee Cooper to help pay off $4 billion in debt accrued from the V.C. Summer project. Some reports claim that the parts at the site could be salvaged for over $860 million. South Carolina Electric & Gas and Santee Cooper will likely sell some of the equipment to Georgia utility, Southern Co., which is in the process of building two reactors, just like those on the V.C. Summer site, in Augusta, Ga. South Carolina lawmakers have expressed the desire to have the option to see the equipment, so they can use the money to help pay for the almost $10 billion price of abandoning the project, the Star Tribune reported.